Posted May 8th, 2018 by Vergo Network & filed under Ask Vergo. According to leading sleep experts, women tend to need more sleep than men. As women age and begin to go through the change, these sleep problems are compounded by fluctuating hormones and symptoms of menopause. 2) Night Sweats: Sometimes during menopause, you’ll be comfortable when out of nowhere, you start sweating profusely. While not physically overheated, your body certainly makes it feel that way. 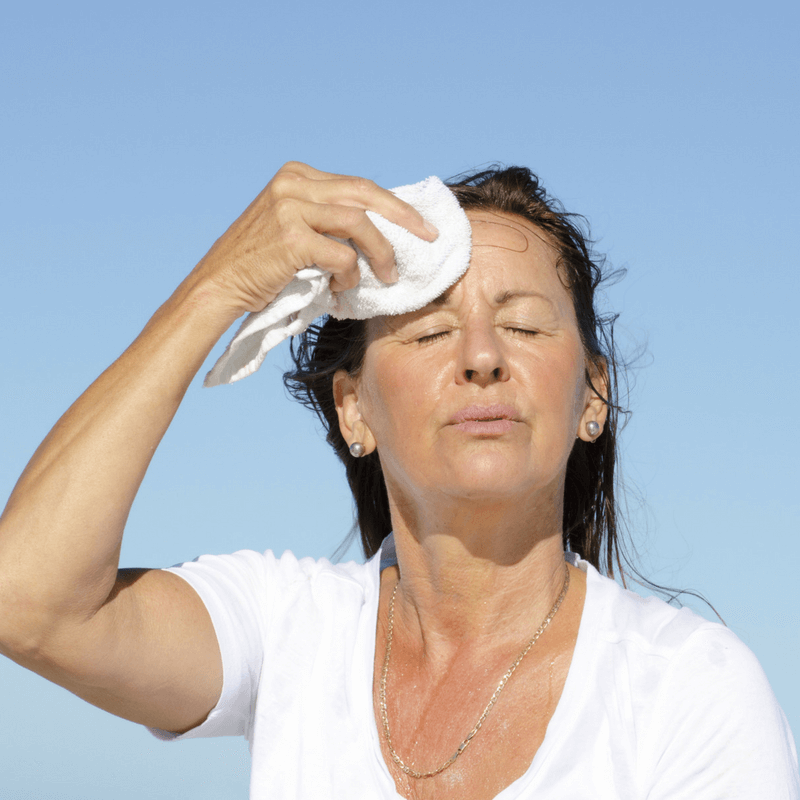 These night sweats are typically a result of experiencing hot flashes while you sleep. 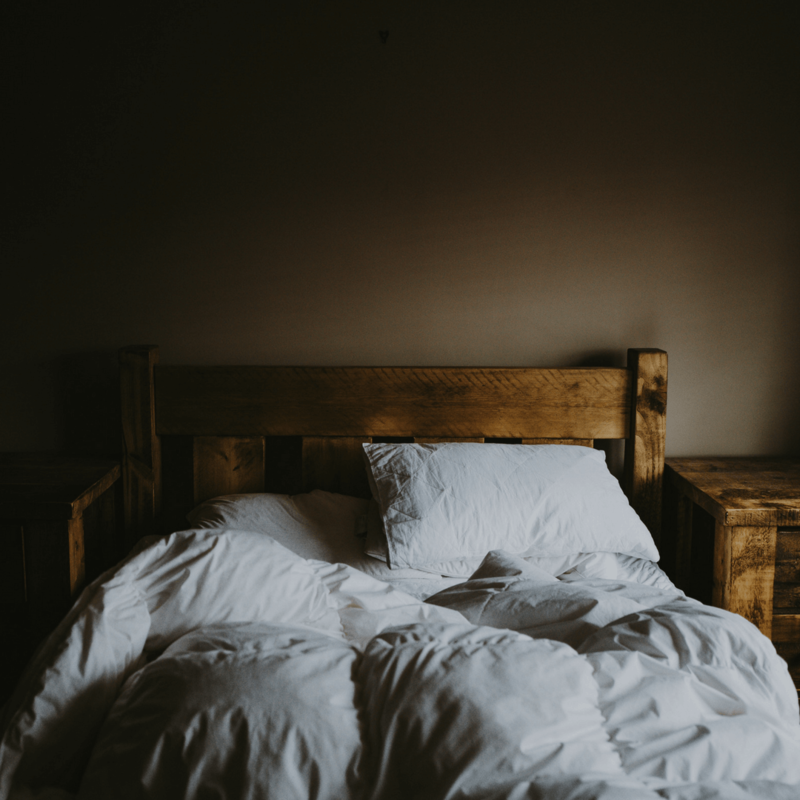 Not getting enough sleep can exacerbate menopausal symptoms, which is particularly tiresome since a major symptom of menopause is sleep problems. It goes round and round. As you can see, getting enough sleep is vital and this need is enhanced still further when you are going through the menopause transition. If you are suffering from hot flashes and night sweats, try turning down the thermostat. It often helps. Consider wearing thinner clothes (or no clothes) in bed, and opt for a lightweight blanket instead of your fluffy quilt. If you are restless and can’t fall asleep, find some ways that you find beneficial to counter this. Consider over-the-counter medication or turning off your electronics long before bedtime. Sidestepping the blue light from tablets and smartphones can help you drop off more easily. Avoid caffeine in the evening to allow your body time to calm down and stop yourself being overstimulated. If none of these options works well and you are really starting to feel the effects of not getting enough sleep, it might be time to talk to your doctor about how to better treat the way in which it’s impacting your symptoms and quality of life.